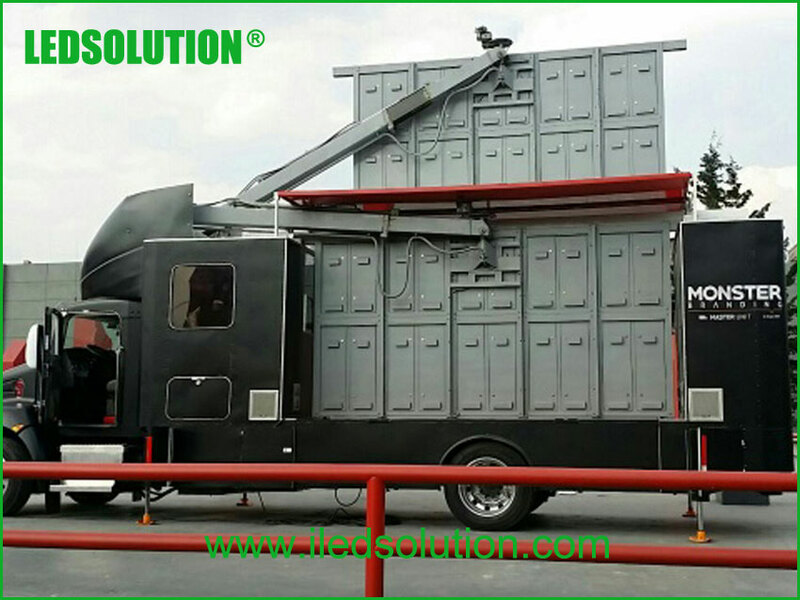 When you walk in the street perhaps you have been saw a truck covered full of LED Screens that is a LED Media Truck for advertising. Where there are many people, where there is advertising. Mobile LED Media is one of the best media. Outdoor pitch 6mm, 8mm, 10mm are most popular for Mobile LED Media application. It’s a cool thing to have a Mobile LED Media if you are an advertising company, more and more advertiser will come to you. 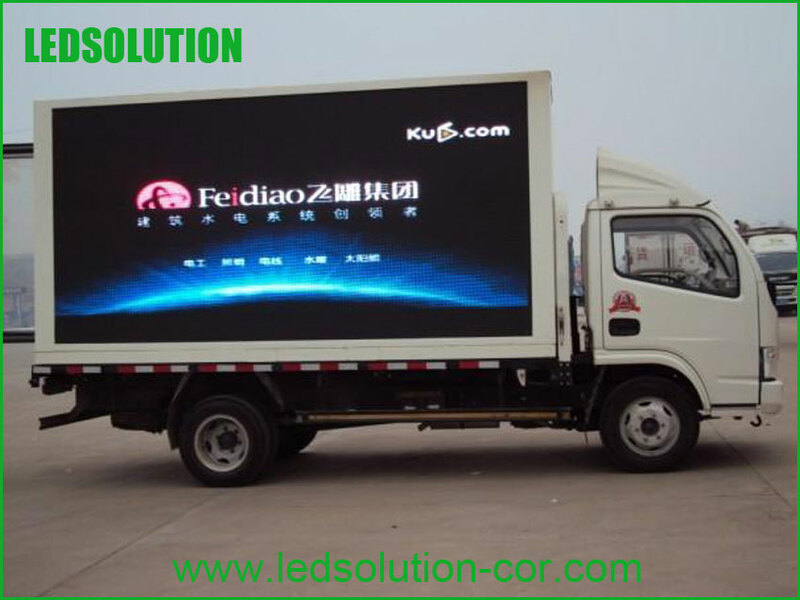 Do you want to build your own Mobile LED Media, contact LEDSOLUTION today to get a solution?